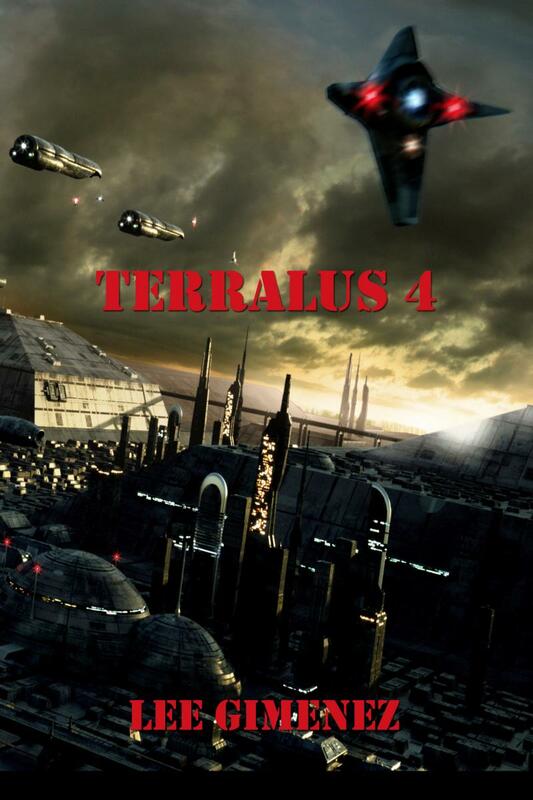 Lee's fourth book, Terralus 4, was published by Salvo Press in February 2011. The novel is available at Amazon, Barnes & Noble, Books-A-Million, and many other retailers. It has also been produced into an Audiobook and is available at Books In Motion, Amazon, and all other audio book retailers.